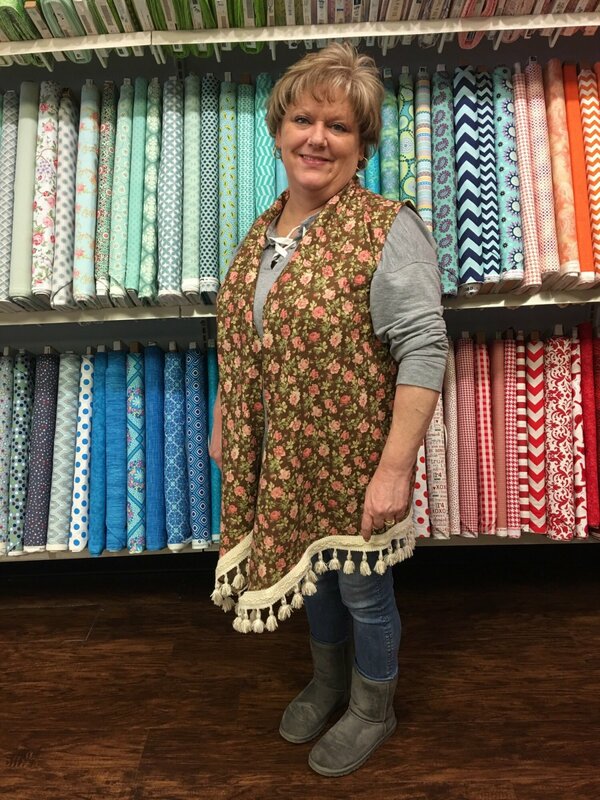 Sew a lightweight Kimono style Vest. Choose your favorite fabric. Pattern includes sIzes XS - 2X.